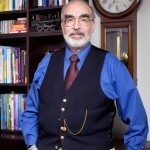 James Coplan, M.D., Neurodevelopmental Pediatrician, Author and Speaker » Blog Archive » I am in an interesting conversation with a reader on Facebook about the Newtown shootings. I am in an interesting conversation with a reader on Facebook about the Newtown shootings. This is Adam’s growth curve. The red dots indicate Adam’s height (upper graph) and weight (lower graph) plotted as percentile values for his age. You won’t find this in the OCA report, however. I created this graph myself, using the heights and weights mentioned in the OCA report. 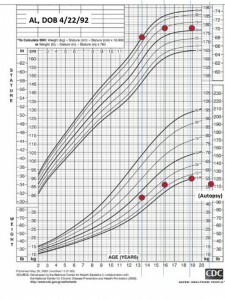 Even an untrained eye can see that at age 13 (the earliest data I could find in the OCA report), Adam was a tall, skinny kid: His height was at the 98th percentile and his weight was slightly above the 25th percentile for age. From that point onward, both his height and weight take a nose dive. This was a serious medical problem that went unaddressed. Potential causes for this type of growth pattern include underlying medical illness (for example, inflammatory bowel disease), or an eating disorder. Had Adam’s growth pattern been investigated properly at the time, it might have led to a diagnosis of depression, and proper intervention. 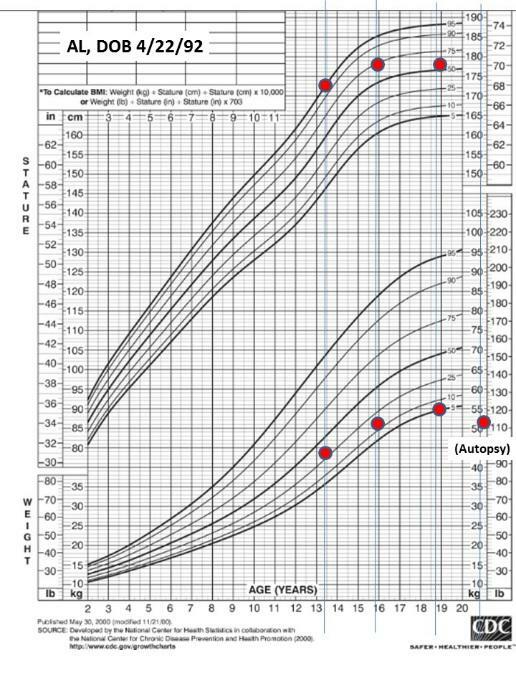 As with the school records, note that Adam’s growth curve tanked seven years before the fatal outcome. 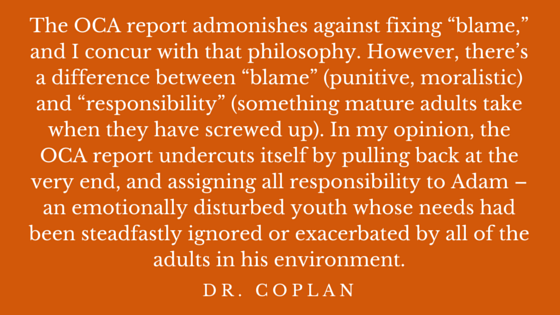 The OCA report admonishes against fixing “blame,” and I concur with that philosophy. However, there’s a difference between “blame” (punitive, moralistic) and “responsibility” (something mature adults take when they have screwed up). 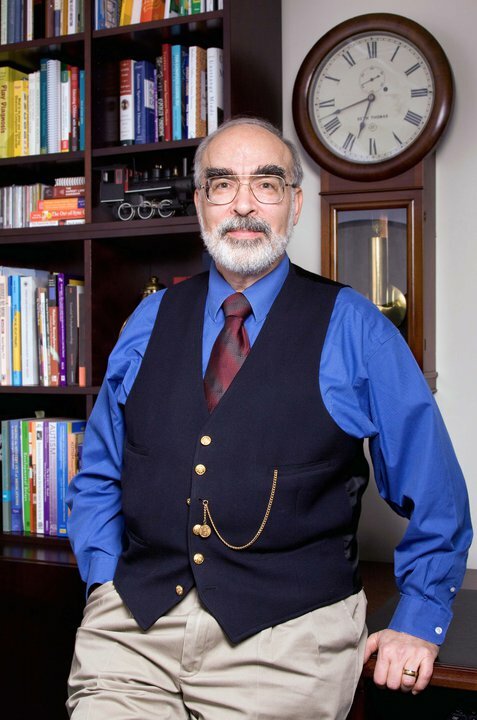 In my opinion, the OCA report undercuts itself by pulling back at the very end, and assigning all responsibility to Adam – an emotionally disturbed youth whose needs had been steadfastly ignored or exacerbated by all of the adults in his environment. At the time of his death, Adam was an emotionally disturbed child. There is enough responsibility to go around, and the OCA report slights the needs of future victims of the next shooting, by not coming out and saying so. I invite you to join the conversation. Post your comments here or join the discussion on Facebook.